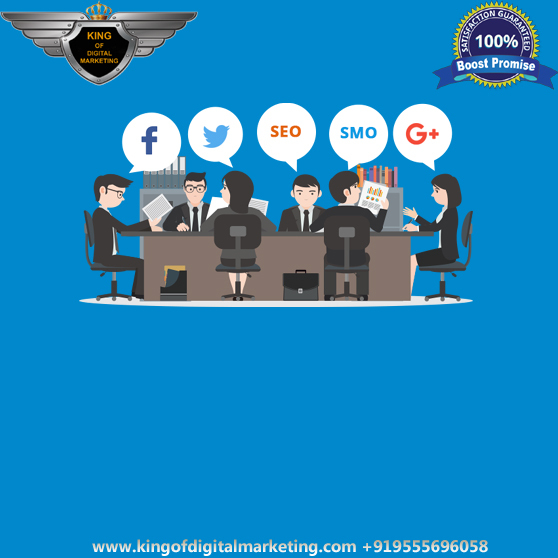 Social Media Optimization - SMO services refers to the practice of promoting your business, products or brands by using social websites or the networking channels like Google+, Facebook, Linkedin, Twitter, Instagram, YouTube, Reddit and Pinterest. 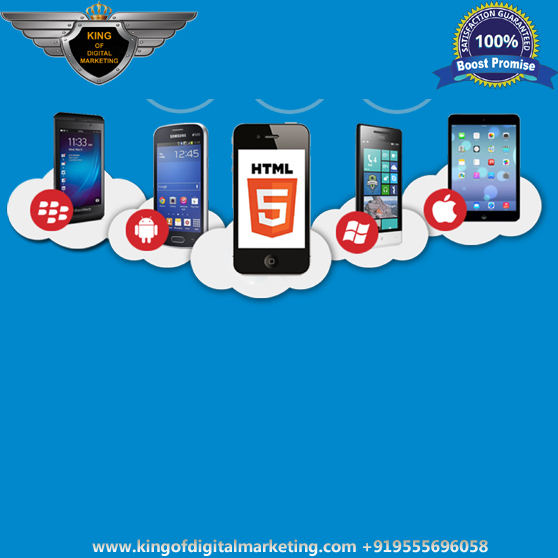 It is among the new-era marketing techniques applied to harness the potential of web for branding and for the benefit of your business success. 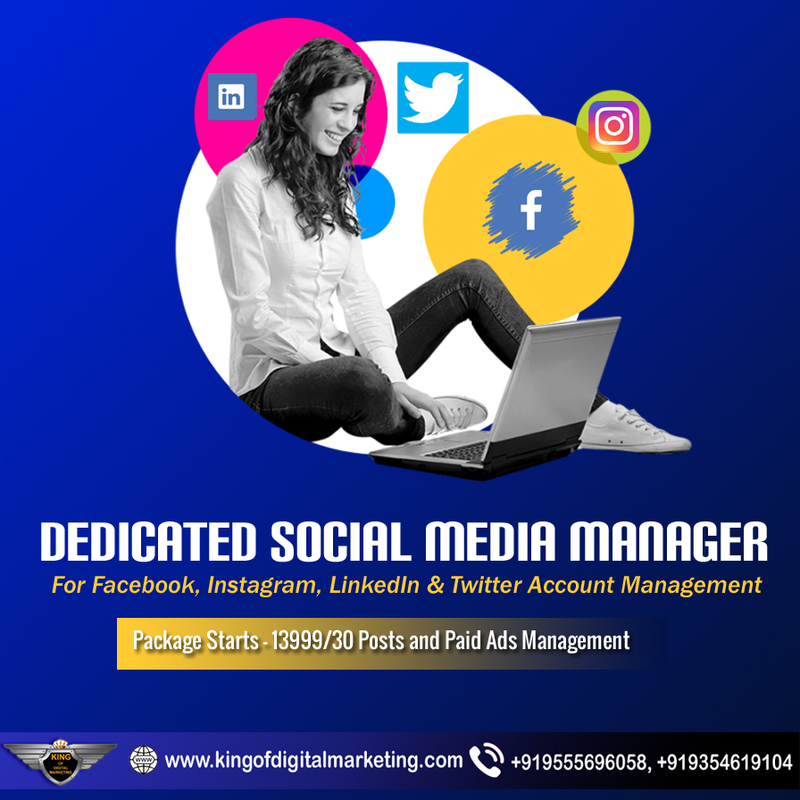 As the majority of target audiences flocked to the social networking sites, Social Media Optimization proves fruitful for your business and even for your individuals network. Effective objective of this type of optimization is to increase the revenue, business and visitors on the site of the business. Best SEO Company knows all about the game of online reputation management. 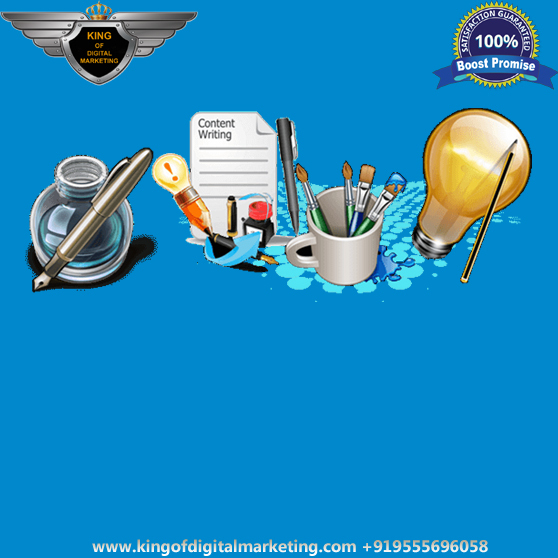 The process involves with the Search engine optimization and attracts visitors by placing the link of the site at various locations. 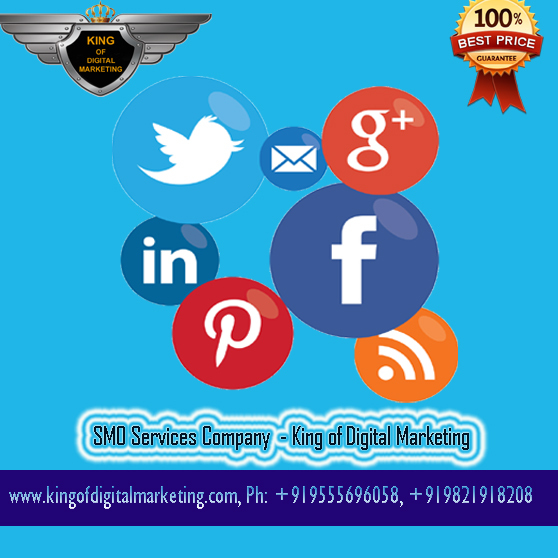 SMO Packages and services assist you in developing the strategy that includes blogs, communities and popular networks on social sites. The process also encourages the visitors to participate in commenting, recommending and sharing messages. You have potential strategies to share your services and products among the thousands of visitors across the web. 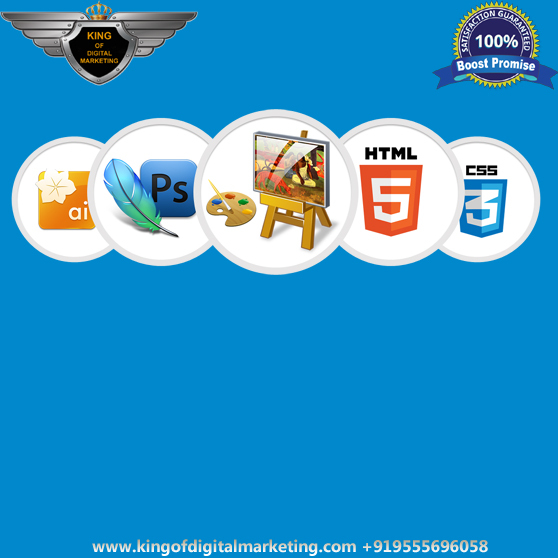 We are best SMO Company in Delhi of professional technical experts who increase the chances of your website to secure the top slots on the web. Our SMO Company in Delhi has successfully completed and delivered many projects to our clients on timely manner. 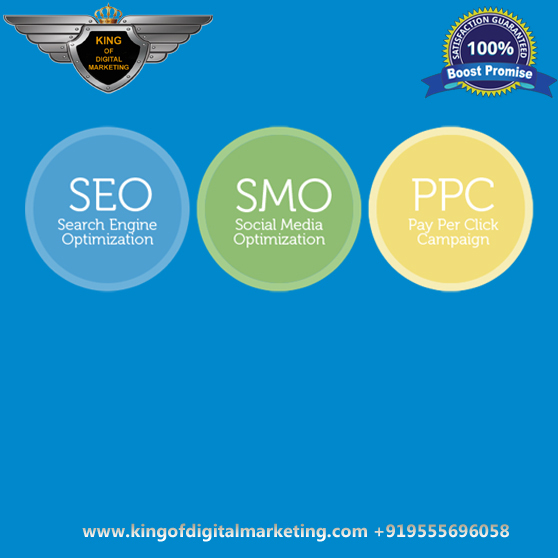 King of Digital Marketing has become a well-known SMO company for our custom, innovative, successfully implemented strategies & dedicated social media optimization services which include adding RSS feed, blogging and forums. 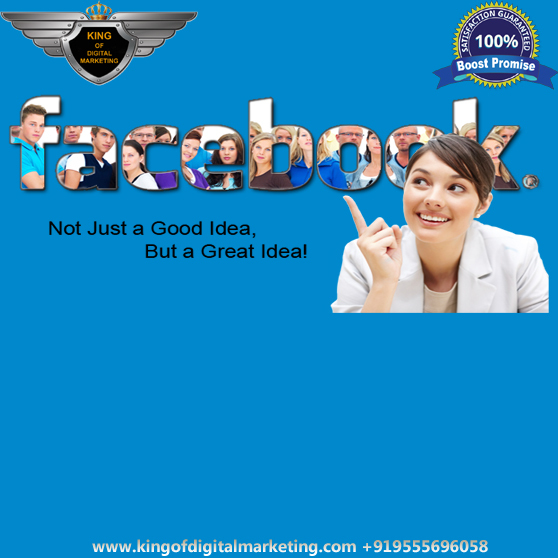 King of Digital marketing increases your targeted traffic.